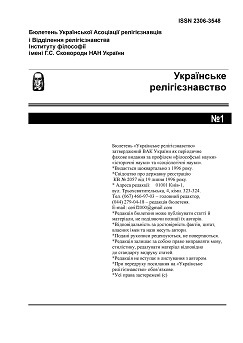 Ukraine is a multi-confessional state, where, as of January 1, 1996, there are officially registered 17,635 religious communities of about 70 denominations, trends and opinions. In their property or use, there are more than 11 thousand religious buildings. There are 216 monasteries, 93 missions, 36 brotherhoods, 72 religious schools, 4597 Sunday schools and catechesis centers, and 85 periodicals. Religious needs of believers are met by 15,315 clergy, of which about 400 are foreigners.